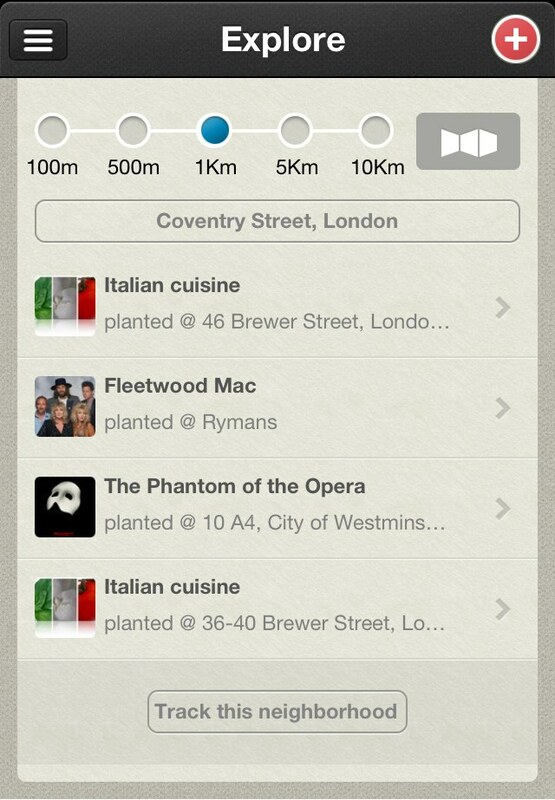 One of the best kept secrets of our app is the awesome neighborhoods feature. Not sure what it is? 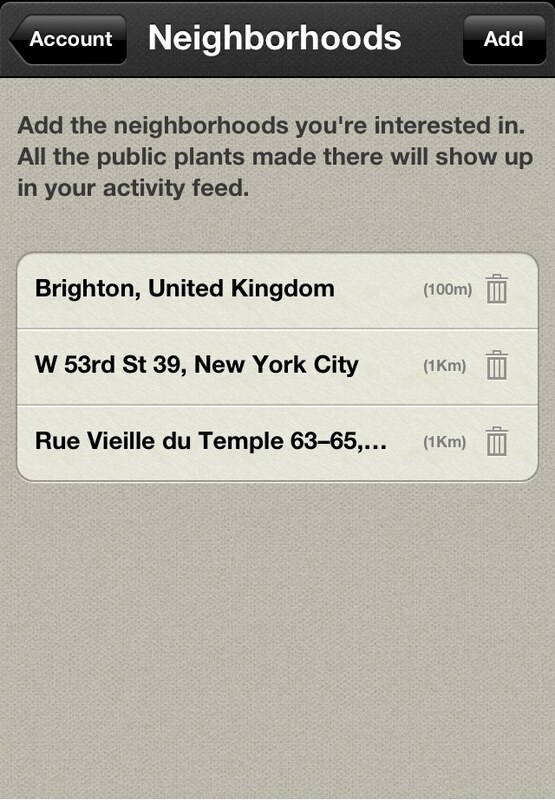 Well, if you want to stay notified about all of the plants in a location, you can track the neighborhood on CircleMe. This means that whenever anybody plants something publicly you will automatically see them in your activity feed. It’s a great way to find out more about the city or town you live in. You can find a list of all your tracked neighborhoods from the Account page. Here you can delete any locations you aren’t interested in any longer and even add new locations. If you have any questions about the neighborhood feature, or anything else to do with CircleMe you can ask us by commenting on this post, or by contacting us through our Twitter account or Facebook page!